A resident of Gurgaon woke up on Saturday morning, only to realise that he was sleeping on a bed for five long days which had a body of a dead woman inside the bed box. Dinesh Kumar who lives in a rented room in Jal Vihar Colony in Sector 46, was unaware that the body of his driver’s wife was hidden in the bed box, a few centimetres beneath his mattress. Dinesh returned from his village in Narnaul on Monday morning and later went to work. However, over the course of the next five days, he did sense an unpleasant odour in his room, but said that he assumed it could be due to the lack of ventilation or a rodent death. He slept as usual but when he woke up on Saturday morning at 8.30am, he was unable to breathe due to the foul smell which had spread all over. It was then that he opened the box to shockingly see the decomposed body of his driver’s wife. After recovering from the initial shock, he immediately called the police. As per the police, Dinesh’s driver Rajesh, had allegedly murdered his wife, Babita (30), and fled after hiding her body in the bed box. Rajesh had also been missing since the murder had taken place on Monday. Babita, who had come from Gaya in Bihar, had married Rajesh of Behror in Rajasthan, seven months ago, after divorcing her first husband. The inspector at Sector 50 police station said that Babita’s father too had named his son-in-law Rajesh as he constantly suspected Babita of having an extramarital affair and warned her against using a mobile phone. Adding further, the investigations revealed that Babita had left her five children (from a previous marriage) at her father’s place but he did not suspect something was amiss as he thought that she was accompanying her husband on a trip. Shahid Ahmed, station house officer (SHO), Sector 50 police station, said that since the body was highly decomposed, it was not certain how the accused had murdered the woman. While the prima facie charges have been levied on Babita’s husband Rajesh, the police are not ruling out the possibility of anyone else being involved in the crime too. 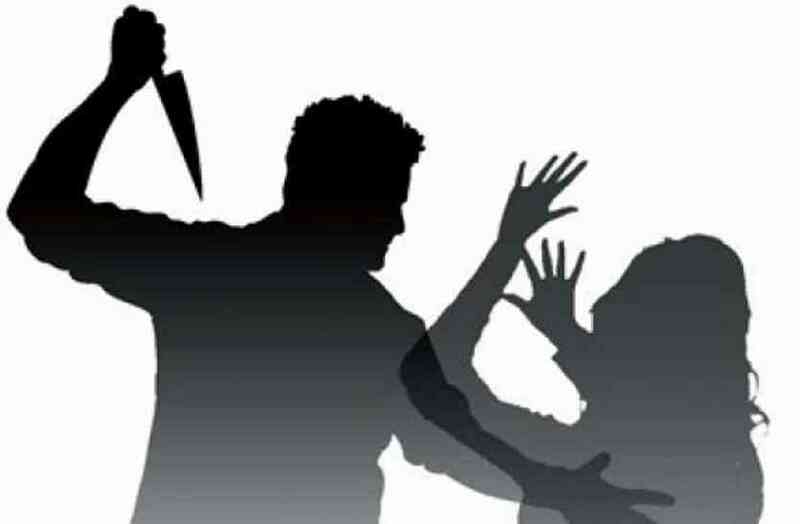 A case was registered against the accused man under sections 302 (murder) and 201 (causing disappearance of evidence of offence) of the Indian Penal Code (IPC) at the Sector 50 police station on Saturday, police said.